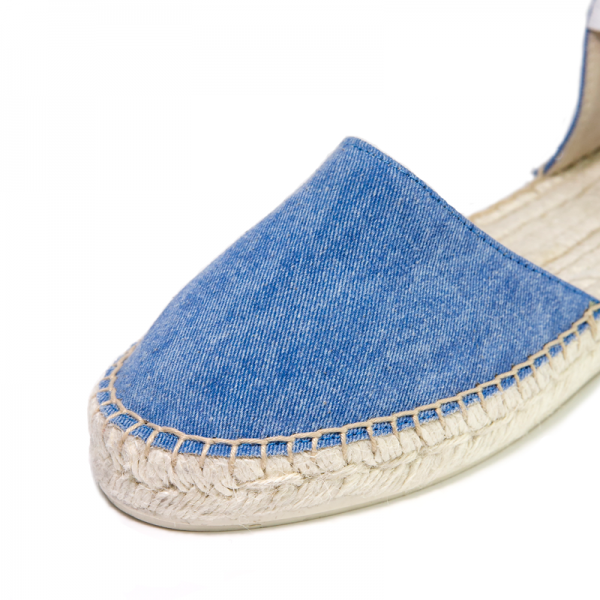 Denim wash espadrilles are simply perfect and timeless. They are from the beach to the city and everywhere. Our shoes are designed in Los Angeles and carefully handcrafted in Spain.